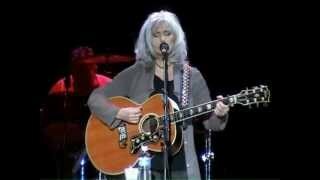 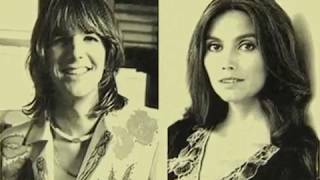 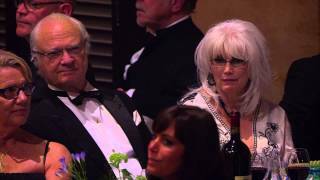 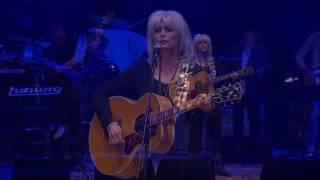 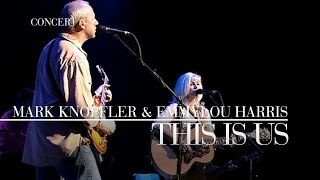 It was written by BILL DANOFF, EMMYLOU HARRIS. 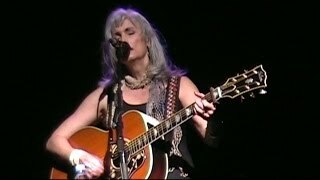 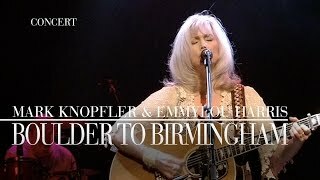 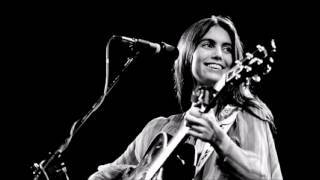 Published by Lyrics © BMG RIGHTS MANAGEMENT US, LLC , HORI PRO ENTERTAINMENT GROUP , RESERVOIR MEDIA MANAGEMENT INC.
Emmylou Harris - Boulder to Birmingham. 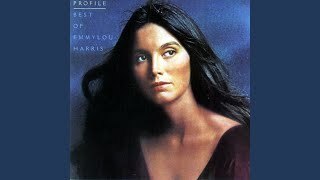 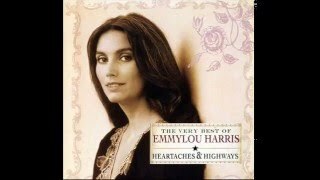 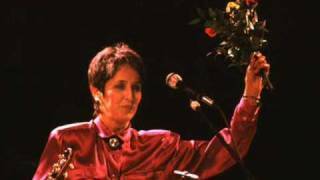 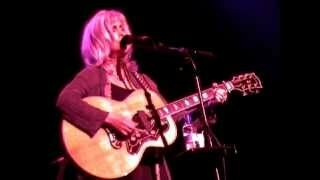 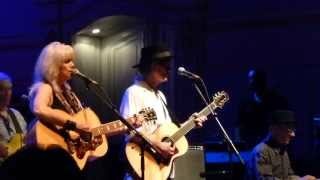 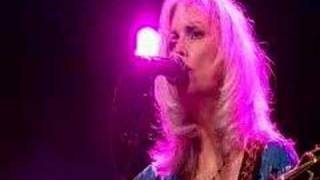 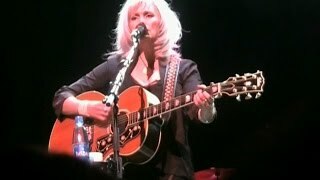 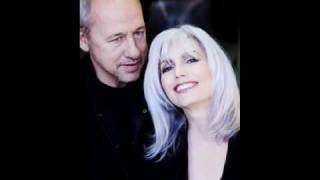 Albums has song "Boulder To Birmingham ( Emmylou Harris )"